The Jupiter Science Neptune has been released due to the success of the Microlite and Melody. This new model can do everything the Microlite does, plus it comes with some of the extra quality features of the Melody. "Jupiter Science's latest model - the Neptune - offers quality features plus the super efficiency, reliability and great value typical of all Jupiter Science products and research." The Neptune controls have been designed with the Western kitchen in mind. The new control panel is membrane sealed making it easy to clean with insured reliability. LED FILTER LIFE - goes up to 9,999. 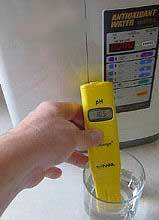 Highest pH setting. Ideal for COOKING etc. COFFEE / TEA and high pH Drinking Water. Ideal for PASTA / RICE etc. No Change in pH - Filtered water only. Good for SOME MEDICATIONS. 3 Settings for ACID WATER - For cleaning, skin, plants etc. NOT for drinking. 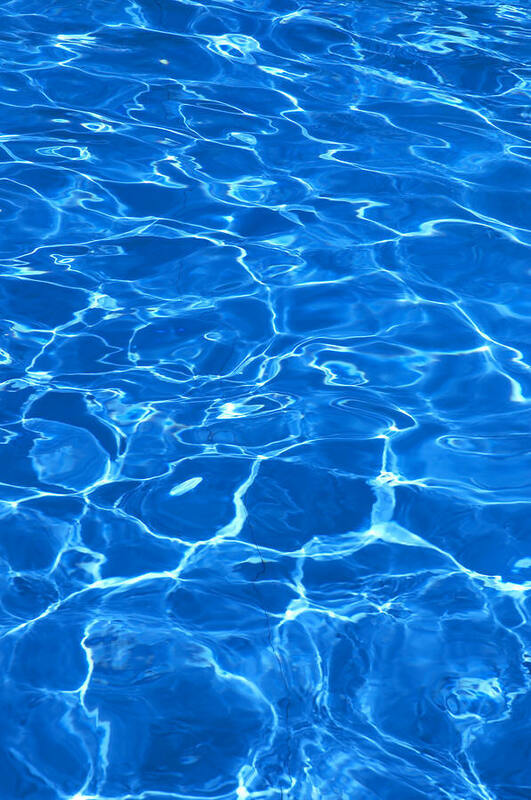 While not as powerful as the Melody's water cell the Neptune's water cell is stronger than the Microlite, giving you ample pH and ORP when used with almost any USA approved council water source. Jupiter is renowned for fine water cells. Did you know that Jupiter actually makes water cells for other ionizer manufacturers such as Hyundai, Samsung, Toyo and LG? And that all Jupiter ionizer cells are manufactured in Japan? Like the Microlite and Jupiter Melody, the Jupiter Neptune water cell is designed to drain completely so that there is no standing water in the cell between uses. One of the reasons that the Neptune is programmed to go into an automatic clean cycle with every use is so that all of the standing water will be purged out. If water was allowed to remain between uses the water would not be fully ionized and could absorb flavors resulting from lime build-up within the cell. The Melody has a patented fully automatic reverse cleaning system which gives you clean, alkaline, ionized water every time you turn on your ionizer. With other brands on the market (and with Jupiter models less expensive than the Melody) you have to wait while they clean. The Neptune will automatically go into a clean cycle each time you turn your ionizer on using the power button. If however, you simple turn off the water flow then your Neptune will go into sleep mode and will awaken when water is turned on again. If the power button is not used then there is no auto clean and you should manually clean your unit at least once every day. The Microlite does not have a power button on the front but otherwise has cleaning functions similar to the Neptune. The Neptune comes with an inbuilt calcium port (just like the Melody) and has a digital counter showing the estimated life of your included Biostone filter. The Microlite does not have a calcium port and uses four color bars that all light up when the filter needs to be replaced. The Melody has a full featured LED display and also comes with a calcium port. * Filter-only mode for purified un-ionized water. * Stainless steel outlet hose for alkaline water. * Comes with 0.1 Micron Biostone Filter or "Ultra" 0.01 micron polysulfone/activated Biostone filter.